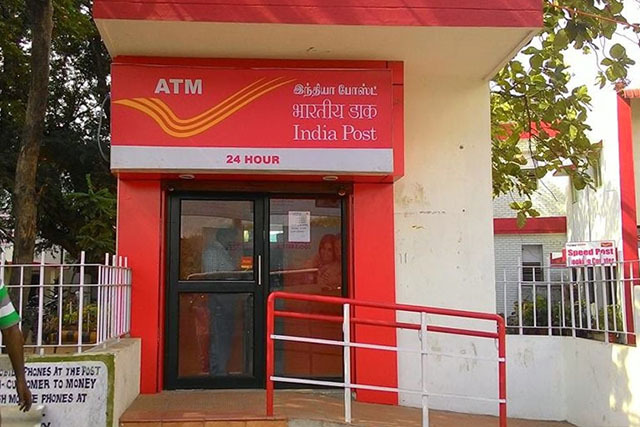 With the aim of including all citizens within a formal banking system, the government is planning to increase its offline footprint of the India Post Payments Bank (IPPB). Telecom Minister Manoj Sinha conveyed via a written statement that the government plans to establish 650 offline branches of the IPPB by next month. All of these 650 branches will act as District Headquarters while the services will be available to citizens at all of the 1.55 lakh post offices around the country, which will act as “last mile access points” for the users. Sinha also informed the parliament that arrangements for utilities like electricity and furniture are being made and managers for nearly 530 of the branches have already been recruited. The minister also shared his expectations that IPPS is likely to acquire 8 crore users in the next four years, according to its projections. This, however, depends on the competition from providers of similar products including Paytm and Airtel Payments Bank, and the recently inducted Idea Payments Bank. Notable Paytm is also expanding its arms and will soon begin offering mutual funds and insurance products. 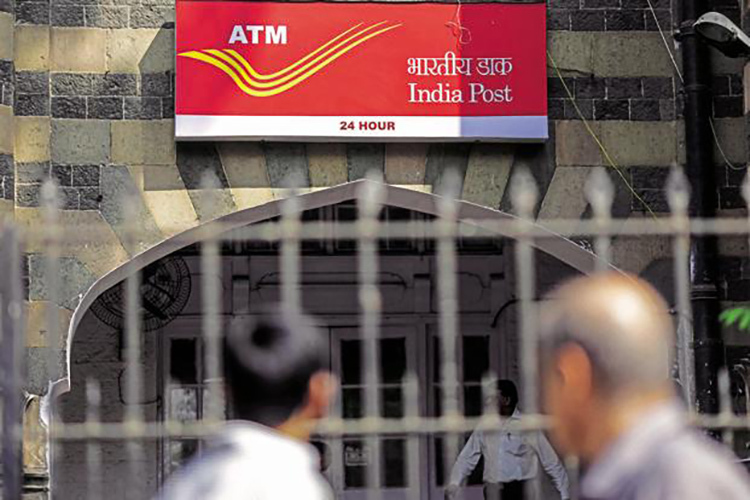 The India Post Payments Bank was granted the license for operation by the Reserve Bank of India back in January last year. With the payments bank, citizens are allowed to open savings accounts with a maximum limit of ₹1 lakh. IPPB also has a dedicated app for Android which allows its customers to transact digitally. Further, in future, the payments bank will also offer services such as credit products, insurance, foreign exchange, and mutual funds. Since IPPB facilitates cash withdrawal using debit cards, Sinha also announced that the government intends to set up 5,000 ATMs over time. These will not only allow customers to withdraw cash from their savings accounts but also let users manage their accounts without visiting the post office. Moreover, these debit cards are accepted at standard point-of-sale (PoS) machines while users can use their IPPB details to transfer money using accepted digital methods including UPI.